Win with Passionate About Vintage and the BFI! 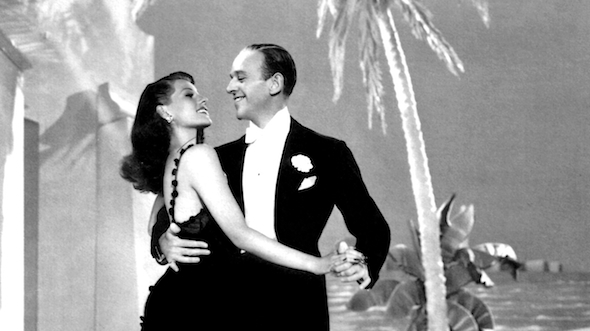 Passionate About Vintage have joined forces with the lovely people at the BFI to give you the chance to win tickets to their fabulous Rita Hayworth season starting at the BFI in June. 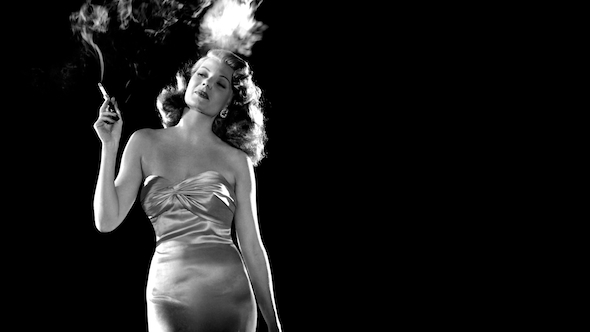 Known as the ‘The Love Goddess’, Rita Hayworth was one of the biggest stars of the 1940s. Next month the BFI will be showing a selection of her most iconic films including Only Angels Have Wings, Cover Girl and of course the film that made her a star Gilda. To be in with a chance to win all you have to do is comment on this post with your email address to be in with a chance to win a pair of tickets, we have 3x pairs to give away. You can enter by commenting below and telling us who is your all time favourite goddess of the silver screen. Or pop over and comment on our facebook page, don’t forget to include your email address. We also have an exclusive discount only for Passionate About Vintage Lovers which we will publish after the competition winners have been announced on June 13th. So everyone who enters will be able to buy discounted tickets even if they don’t win the competition. Entries must be in by midnight on June 12th. Congratulations to Zoe, Victoria and Karen and thank you to everyone who entered! Hello! Count me in my dear! gotta love Jane russell !!! !